Medical communication and software design, tools and diagnostics. DICOM, HIPPA, HI-TECH, encryption, security, PAC integration and multiple modalities. Assist in diagnosing DICOM/PAC and network issues across the entire enterprise and tuning the environment to work efficiently and reliably. 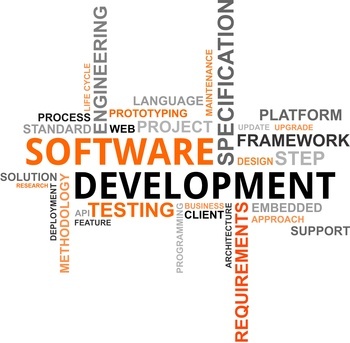 Custom software development including audio, data storage, billing, and private applications on servers, clients or embedded edge connected devices. Networking, Linux server configuration, security, optimization including web servers, email, file servers, and custom applications. Design and management of virtual servers, dedicated hardware, Amazon EC2 or others. 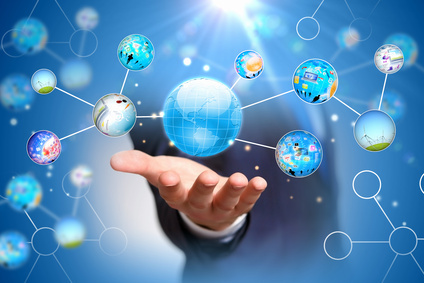 Networking for private, peer-to-peer and point-to-point. Data center deployment, configuration and security. Make use of our custom data center infrastructure or have us help you build your own optimized, redundant, and reliable infrastructure. 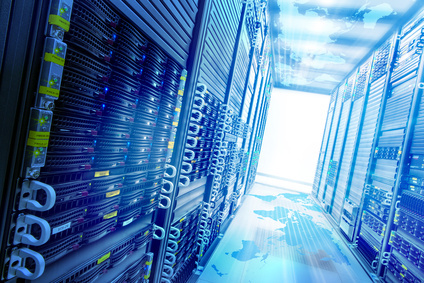 We can manage one server in a single data center to many servers across geographical areas.